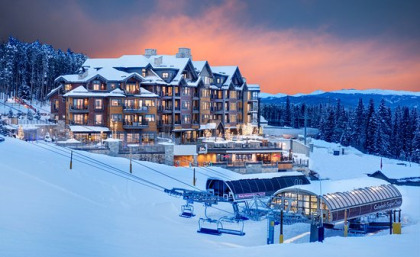 If you want unparalleled luxury and immediate access to Breckenridge’s famous ski slopes, then you will need to check out the timeshares available at the Grand Colorado on Peak 8. 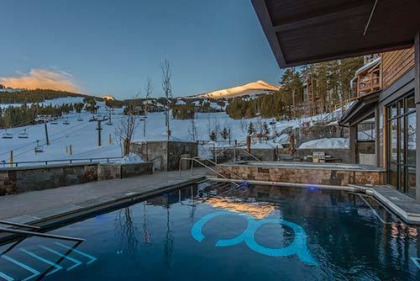 Ownership packages are the perfect way to enjoy the finest in mountaintop luxury, entertainment, and outdoor adventure at Breckenridge, Colorado year after year without breaking the bank. 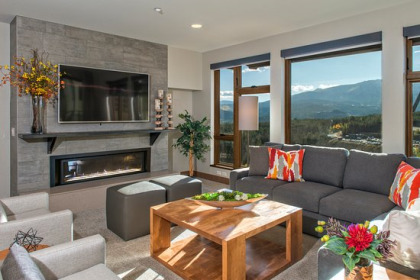 With these Breckenridge timeshares for sale, you can choose between a one, two, three or four bedroom unit. 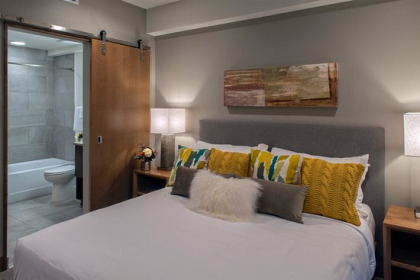 All come equipped with comfortable, modern bedrooms, stainless steel appliances, cozy fireplaces for chilly winter nights, and an outdoor balcony where you can see the view and get excited every day about the wonderful skiing and outdoor adventures to be had in the Rocky Mountains. Breckenridge is one of the largest, most popular ski destinations in the United States, but the fun lasts for the entire year. During the winter months you can go from the resort to the top of the mountain in less than twenty minutes, making it an ideal location for the skiers or snowboarders in the group. Summertime brings multiple family friendly activities both at the Family Fun Park and out in the natural surroundings. In autumn, the fall foliage is amazing to behold and the weather is perfect for hiking, mountain biking and more. 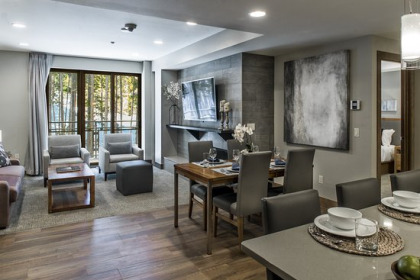 If outdoor adventures are not enough for your stay, the Grand Colorado on Peak 8 also features multiple luxury on-site activities you can enjoy. 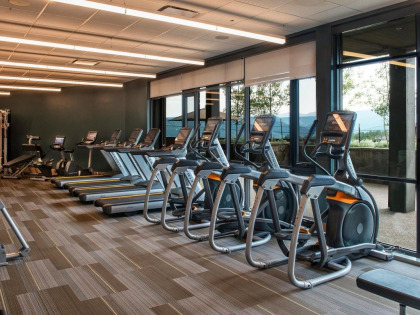 For instance, you can relax in a sublime massage at the Spa, soak in the pools and hot tubs, grill in the outdoor fire pit, or gaze across the mountains while working out at the fitness center. Timeshare owners can also rent one of three 10-person movie theaters for a private viewing of a favorite movie. 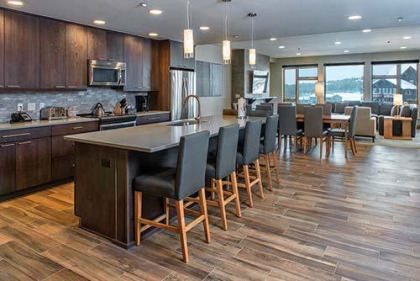 When you purchase one of these Breckenridge timeshares for sale at Grand Colorado on Peak 8, you will be buying into a wonderful opportunity to experience the best of America’s skiing, snowboarding and outdoor destinations – all while enjoying quality time at an award winning resort right at the center of all the action. Contact Grand Colorado on Peak 8 Specialist Today! 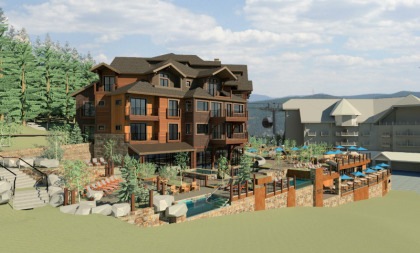 This resort is brand new, it is actually only about 1/3 built, but is turning out to be a top notch ski-in, ski-out resort right next to the gondola to town and 3 chair lifts! Our family of 4 stayed in a suite which was very nicely appointed and had a useful kitchenette. 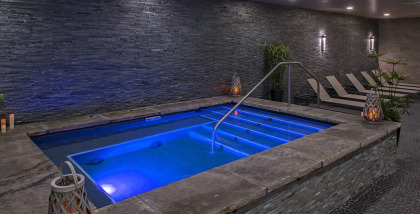 There are 5 large jacuzzi's overlooking the mountains and adjacent ski slopes and an indoor/outdoor pool. 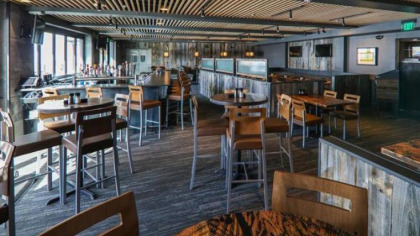 The onsite restaurant Robbies is excellent and reasonably priced for Breckenridge plus it overlooks the slopes too. All of the staff were extremely friendly and helpful.